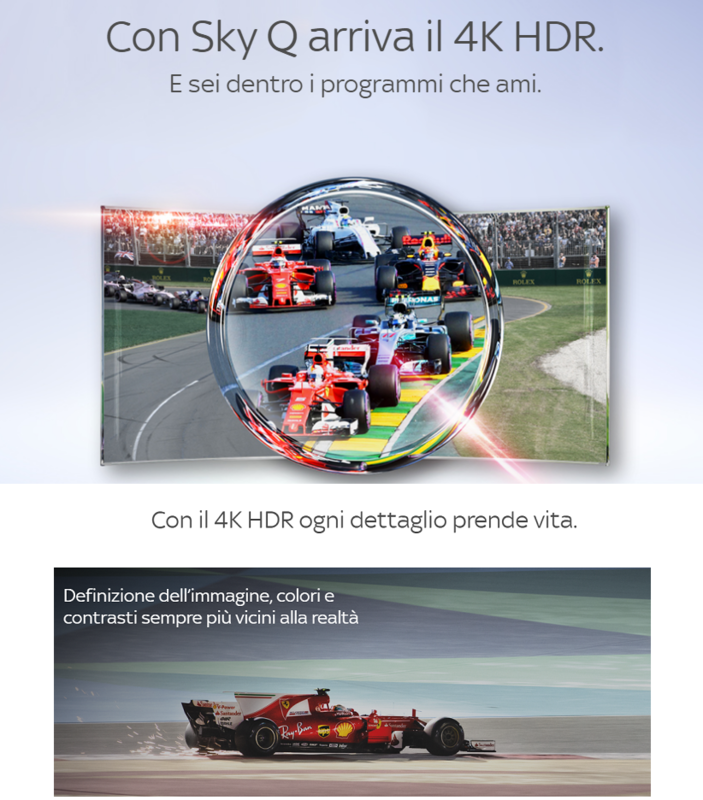 SKYQ, OLTRE A PARTITE DI CALCIO E FORMULA 1, DA OGGI HA INIZIATO AD APRIRE UN VENTAGLIO DI FILM IN 4K HDR IN 2160p. 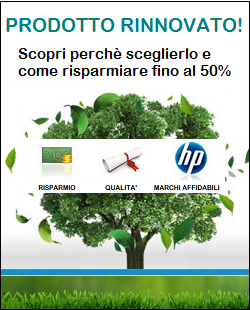 IN HIGH DEFINITION RANGE, HDR, OTTENIAMO IL MASSIMO DELLA BELLEZZA CON UN TV LED OPPURE OLED CON TALI COMPATIBILTIA'. OLTRE A SKYQ OVVIAMENTE SEGNALIAMO NETFLIX, CHILITV ( ATTUALMENTE SOLO IN HD+ ), AMAZON PRIME VIDEO CHE ATTRAVERSO LA LINEA INTERNET ( CON UNA BUONA VELOCITA' E STABILITA' ) PERMETTONO DI OTTENERE LA QUALITA' IN 4K A 3840 * 2160 ED ANCHE IN FORMATI HDR.